The SST, although a newer kite in the Slingshot lineup, is still Slingshot construction - great at what it does and able to take a beating, all the while at a great price. The SST is renowned for its wave-destroying capabilities, with great drift, rapid response (even when sheeted out), and a condensed bridle to avoid wingtip wrap if you drift a little too hard. Relaunch, surf, foiling - the SST excels in a plethora of categories. The SST lets you forget about your kite and focus on the waves. Think tow-in surfing: It delivers precision power and performance when you need it, and a feather-light feel and fairy tale drift when you tuck into waves and want the kite to disappear. These same characteristics also make the SST a perfect choice for freeride foiling, when you need full feedback and responsive steering even when you’re depowered, sheeted out and riding toward your kite. The SST is fine-tuned to fly deeper in the window than most kites. This, combined with the kite’s shape and bridle setup, yields hero-level downwind drift and steering response even when tension on the lines is minimal. It’s the park-and-ride performance that you dream about. It pulls you into position, drifts with you like a shadow, then re-engages at the flick of a wrist. To better hold up to the surf, the SST features reinforced surf-tough canopy paneling designed to take a beating if it goes through the wash and a condensed version of our IRS bungee that cannot get wrapped around the wingtips. 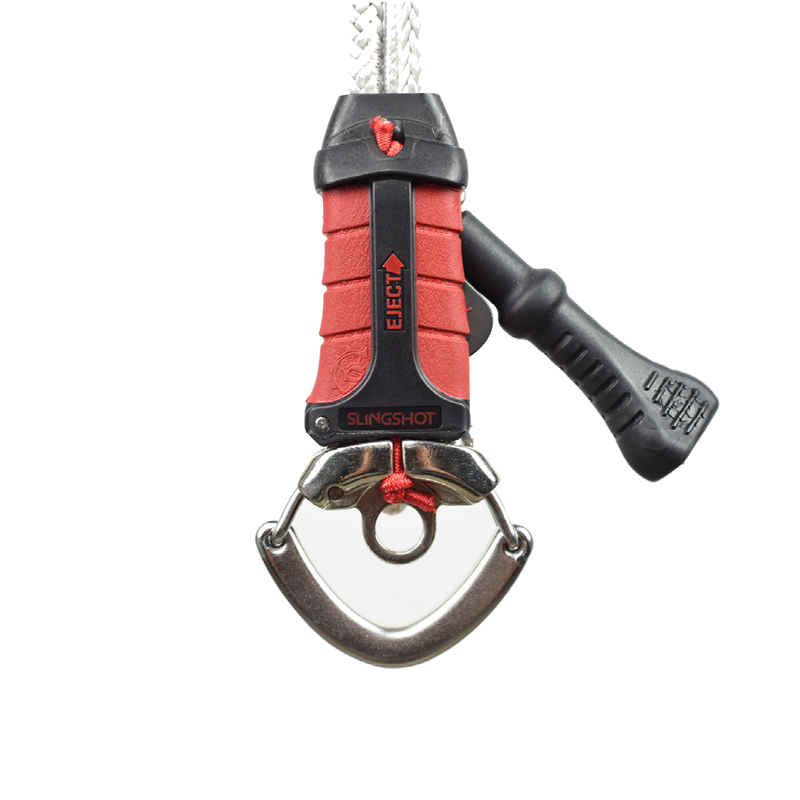 The SST features a condensed version of Slingshot’s unique shock-absorbing Intuitive Response System (IRS) bridle. 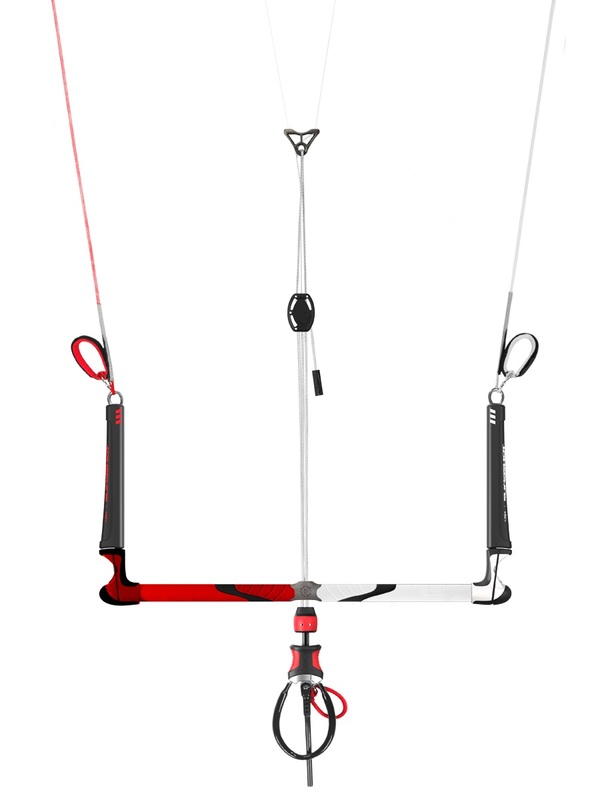 This revolutionary bridle replaces pulleys with bungee line segments that expand and contract to keep proper tension as the kite travels through the window. This results in faster turning, more direct feedback and instant response. The condensed bridle won’t get tangled or wrapped around wingtips if tumbled in the surf. Blends the proven C kite performance characteristics like power, stability, edging, control and direct feel with the additional advancements of an innovative compact wave shape to deliver faster turns, improved aerodynamics, increased rigidity with more stability and a feather lite feel, capable of flying further forward in the wind window. 8 M 19 - 31 20"
9 M 17 - 28 20"
12 M 9 - 21 20" or 23"
If you’re a dedicated surfer/freerider and you aren’t looking to unhook, the new Talon is the perfect addition to your Slingshot bar. 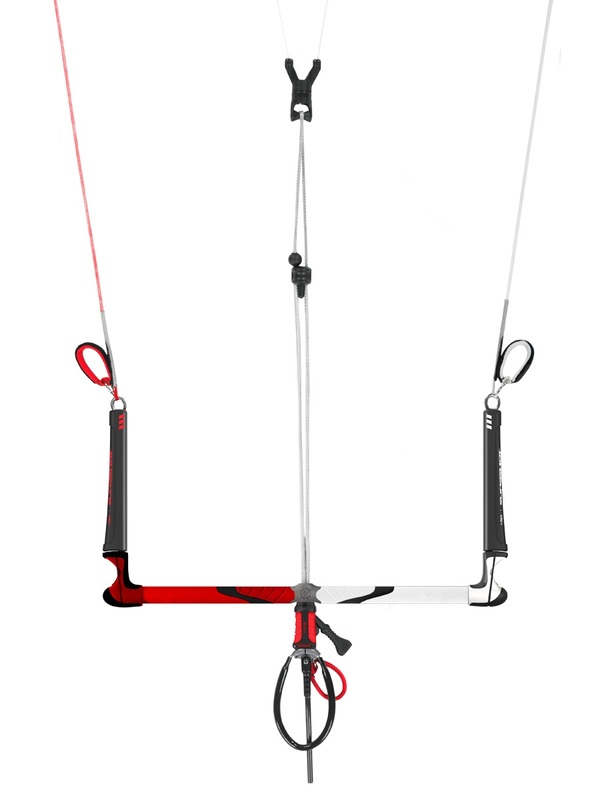 The chicken loop is quickly and easily replaced with the Talon system to bring the bar closer to your chest and allow more fluid motion between the bar and your harness system.